As the Winery’s Champion, our goal is simple: to help every winery achieve their goals—whether you work with us or not. Use the filters below to find materials that are perfect for you. Not sure where to start? Check out our DTC Advisor to pinpoint your exact needs. 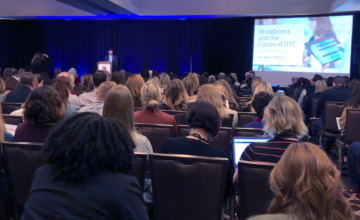 The 2019 DTC Wine Symposium was packed with wine industry insight. Here are our top 5 takeaways. 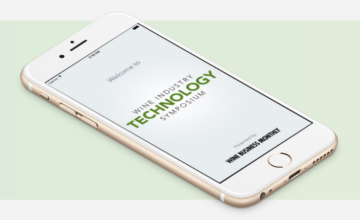 Here are the top 3 insights our team took away from this year's Wine Industry Technology Symposium. 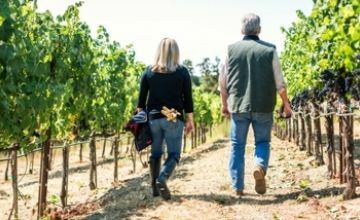 Where to find information on how your winery can stay compliant with California Proposition 65. 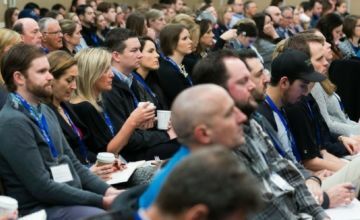 Get the latest on cannabis cultivation licensing and regulations in California from CannaBusiness Law. 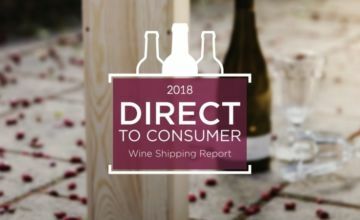 What you need to know about DTC shipping trends and key findings of the 2018 Ship Compliant Report. 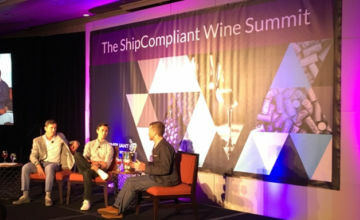 It was another great year at the DTC Wine Symposium. Here are our team's top 5 takeaways! 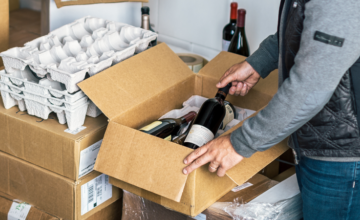 Amazon is closing their wine platform. 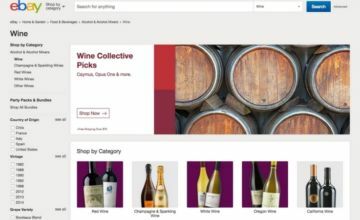 Luckily, there are other options for wineries, most notably eBay.